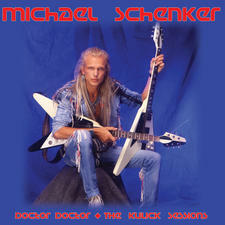 Michael Schenker (born Michael Willy Schenker, 10 January 1955 in Hannover, West Germany is a German rock guitarist, best known for his tenure in UFO, in addition to his solo band. 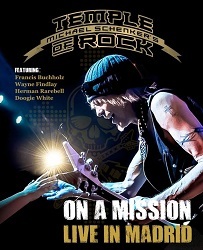 He first rose to fame as an early member of the Scorpions, then achieved fame in the mid-1970s as the lead guitar player for UFO. 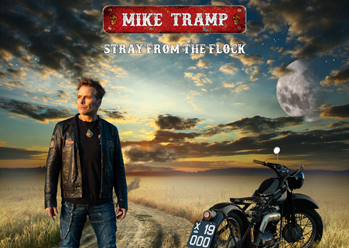 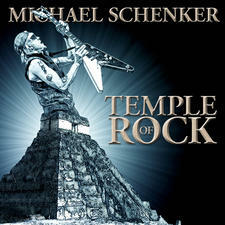 Since leaving UFO in 1978, he has been leading the Michael Schenker Group in various incarnations. 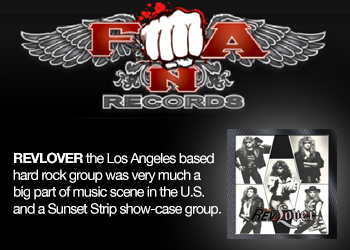 He has rejoined UFO three times, producing an album each time. 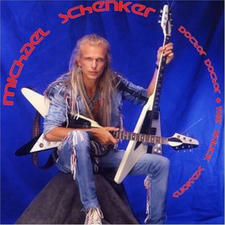 He is the younger brother of Rudolf Schenker, who is still a guitarist with the Scorpions. 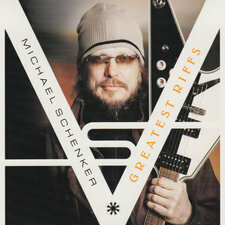 His career has had many ups and downs due to some personal problems. 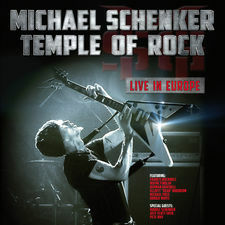 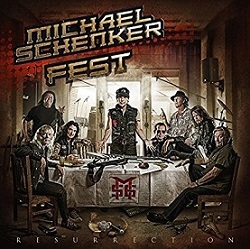 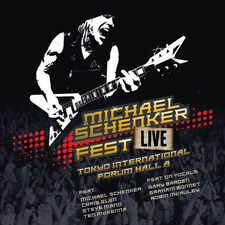 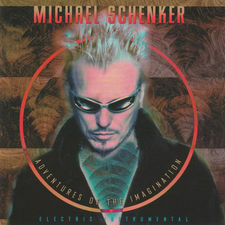 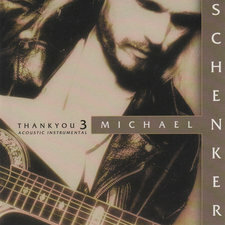 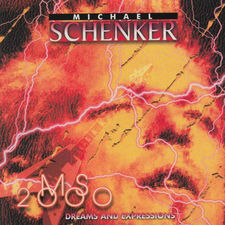 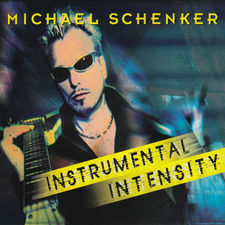 Schenker continues to perform and record. 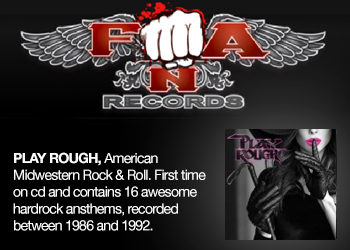 He has been called "a legendary figure in the history of Hardrock guitar."